Before we get to the subject of Crackers, welcome to the first Blog Hop sponsored by the Florida Chapter of the Mystery Writers of America. We’re exploring some of the crazy and interesting idiosyncrasies of life in the Sunshine State. 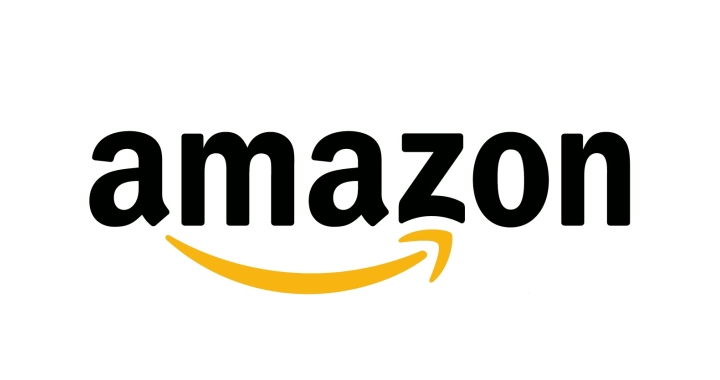 Read on and click the links below to meet more MWA members and to comment, share your favorite stories, and enter our contest to win a Kindle Paperwhite. In a lot of places, you might be slugged for calling someone a cracker, if you mean a bigoted, “redneck” Southern white. But in Florida, it’s great to be a Cracker—so much so that we capitalize it. 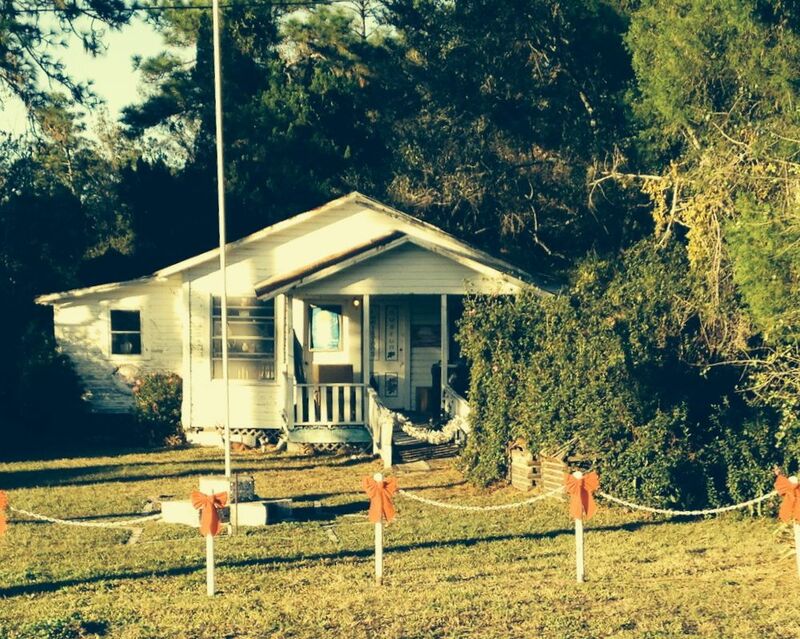 All this embodies a heritage that’s elusive even in parts of Florida. What is South Florida on the map is North Florida in terms of culture, so quintessential Crackerdom may be elusive, say, south of Vero Beach. The term goes way back. In Shakespeare’s England, it meant a braggart or a big talker, and by the 1760s it was used in the Southern colonies to refer to Scotch-Irish frontiersmen. The rough-and-ready qualities of these folks proved an asset on the Florida frontier, where they had to make do in a subtropical wilderness without indoor plumbing, electricity, window screens, bug spray, motorized vehicles, or even towns. But some did have cattle, and many were attracted to the lifestyle of the cow hunter (in Florida history, it’s never “cowboy”). To this day, many folks think Crackers got their name because of one of the techniques cow hunters used to herd cattle: “cracking” long, braided, rawhide whips in the air. 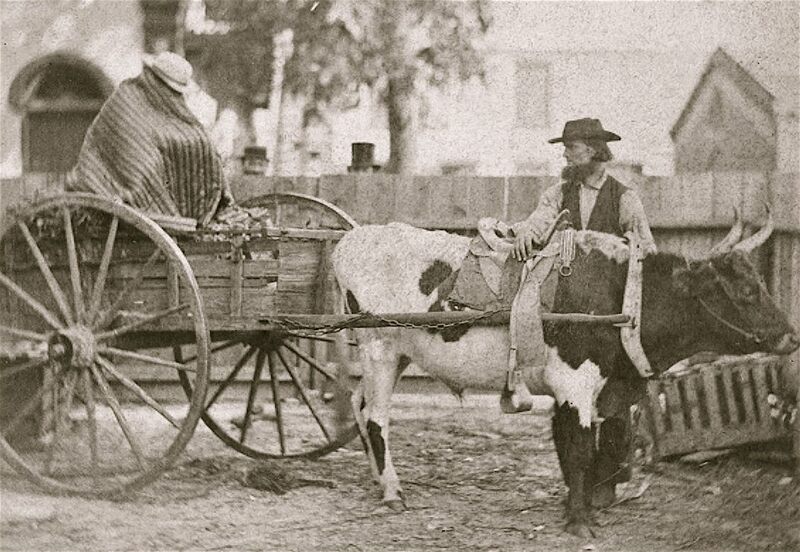 “Cracker cowmen developed cattle-raising into Florida’s first industry,” Ste. Claire writes. Some did very well at it. As time passed, you could sure still be a Cracker and have money in the bank. 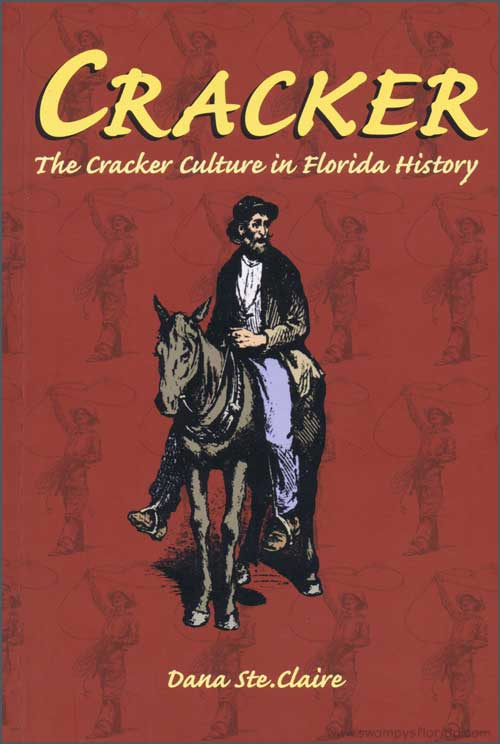 By the early 20th century, “Cracker” had become a regionally affectionate term, and the contributions of the folks called Crackers have been increasingly celebrated in Florida as a distinct and valuable heritage. 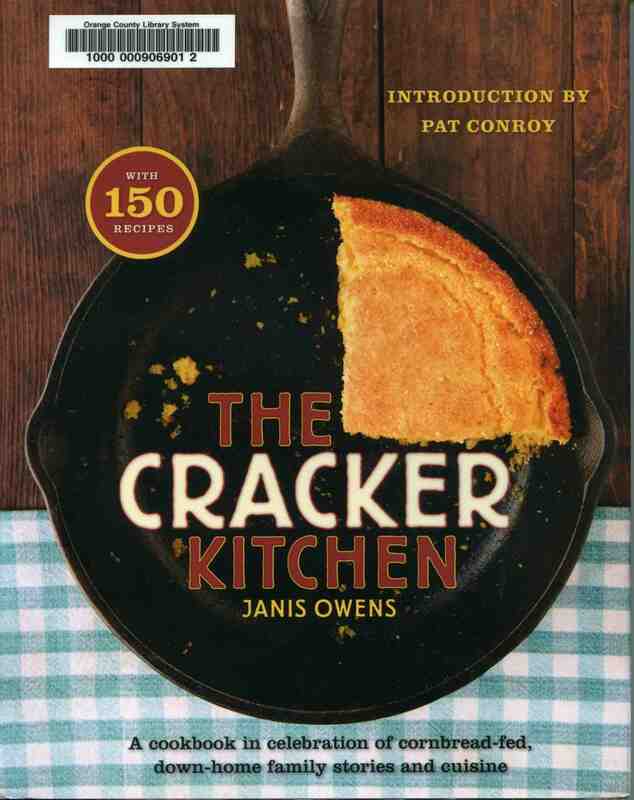 Recipes include Mama’s Cornbread, Green Bean Bundles, Sweet Potato Pie, Carrot and Raisin Salad — just like Owens’ mother always ordered at Morrison’s cafeteria — plus Buttermilk Pie and lots more. “Cracker” remains a word to be used with care, however, as historian Ste. Claire notes. Abraham Lincoln once said that no matter how much you respect the common man, never call a man common to his face, and that’s probably still good advice when it comes to Florida Crackers. The perpetual peace garden at Christmas, December 2013. 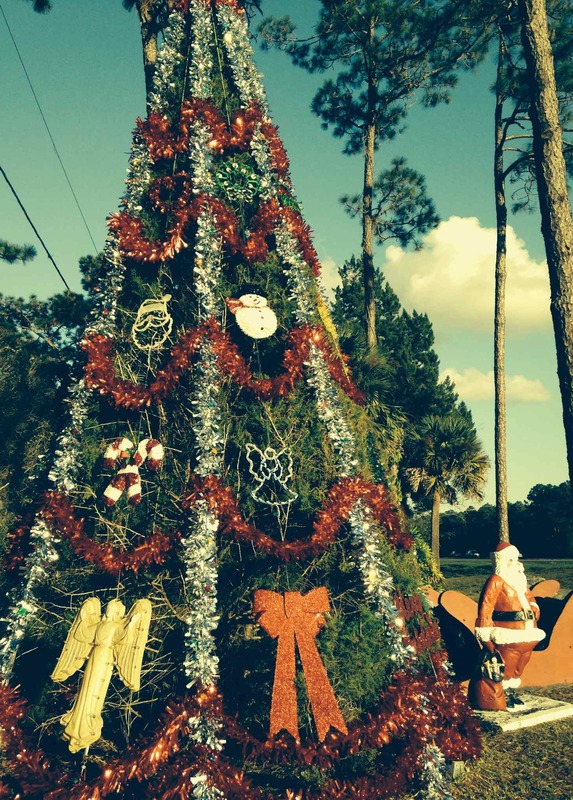 Way back during the Seminole Wars, a peaceful place in the Central Florida pines became Christmas, every day. Long-ago soldiers named it in 1837, but we owe its role as a North Pole of the South to the history and work of the Tucker family. We know the story’s beginning thanks to Capt. Nathan S. Jarvis, a U.S. Army surgeon who kept a journal about his war adventures. Capt. Jarvis arrived at St. Augustine by steamboat in June 1837 and, by mid-December, was with troops deep in the interior of Florida. They trudged past a deserted Seminole town, crossed the Econlockhatchee River, and on Dec. 25, reached a pine barren on what’s now Christmas Creek in east Orange County. 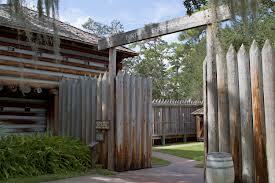 Fort Christmas Historical Park in east Orange County, Florida, includes a re-creation of the original 1837 structure. The soldiers built a stockade made of upright 18-foot pine logs, sharpened at the top, and named the place Fort Christmas. In just a few days, most of the troops were ordered to move deeper into Florida, leaving the fort and the area largely deserted until about 1860, when John R.A. Tucker and his family settled nearby. 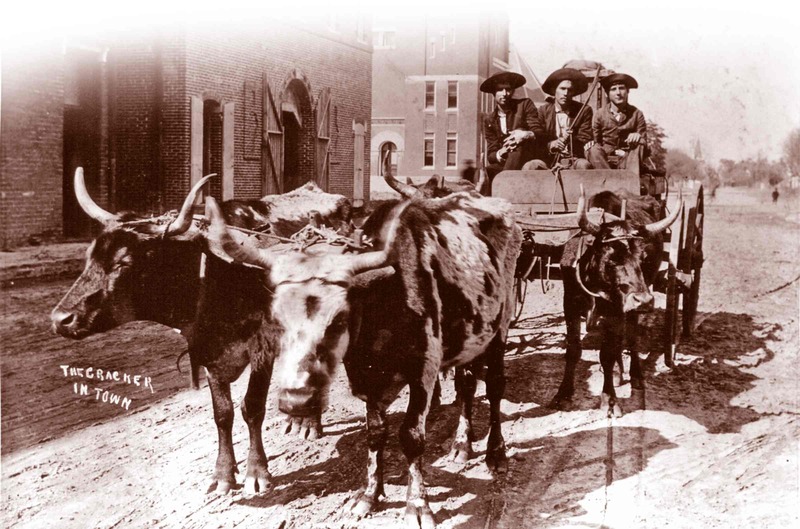 The only means of travel was by oxcart or on horseback, and the Tucker home became a stopping-place for travelers. After the community gained a post office in 1892, a member of the Tucker family was in charge for much of the next century. In 1916, Lizzie Tucker got the job, taking over from her husband, Drew. In 1932, the mantel passed to their daughter-in-law Juanita, who stayed on the job for more than 40 years. Juanita Tucker was 101 when she died in 2008, then the oldest resident of Christmas and the one who had done the most to put it on the map. The old Christmas post office (the same building shown in the picture of Juanita Tucker at the window). About 1937, the Tuckers moved postal headquarters to a one-story white-frame building with a small porch. When the highway through Christmas was widened to four lanes, that 1937 post office was moved from the south side of the road to the north side, where it still resides in a peace garden at Colonial Drive (S.R. 50) and Fort Christmas Road. 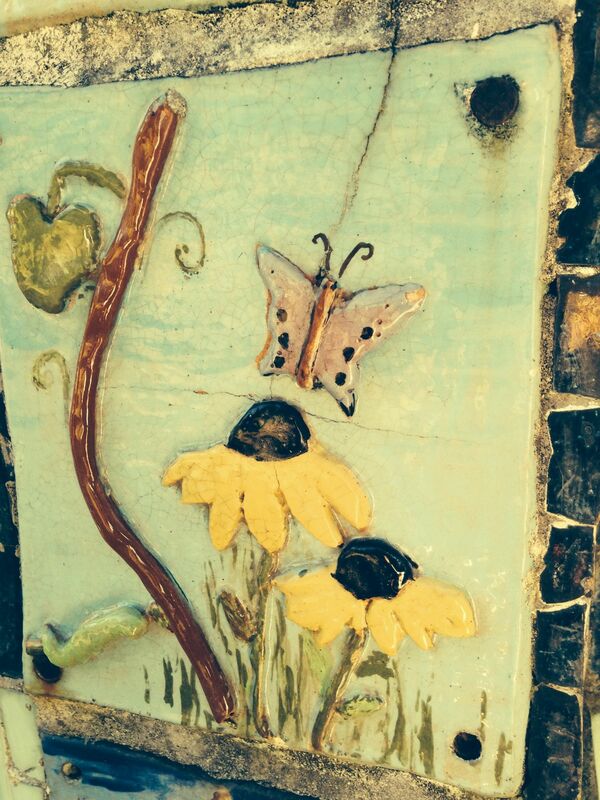 A mosaic at the peace garden in Christmas, Florida. It’s on State Road 50, about 20 miles east of Orlando. 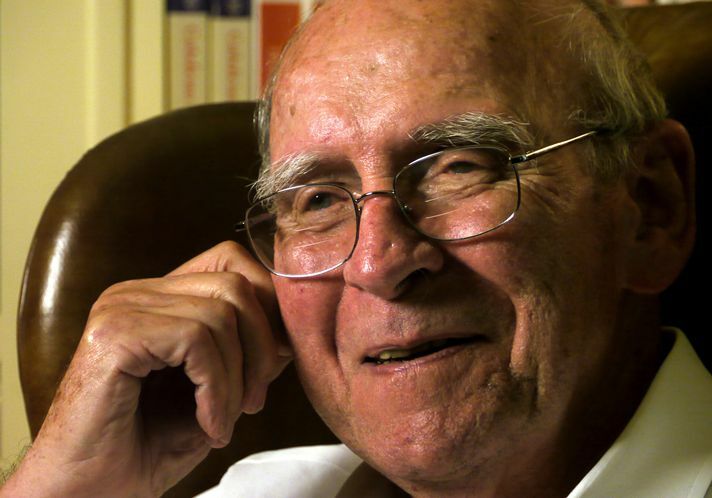 Asked what he would most like folks to know about the community of Christmas, Cecil Tucker didn’t mention his family, often called “legendary” in Florida ranching lore. In a state where people consider themselves old-timers if they’ve been here since 1960, the Tuckers have a hundred years on them. For him, his family’s legacy is all about the spirit of Christmas, in both global and local aspects. I haven’t watched the 1946 movie “It’s a Wonderful Life” for years. 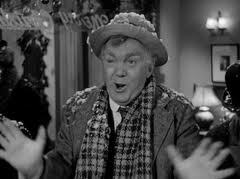 There’s a lot to do around the holidays and it’s more than two hours long – and, besides, the part where befuddled Uncle Billy (Thomas Mitchell) makes a big mistake and the frantic George Bailey calls him “a silly stupid old man” – that part always makes me sad. Like Uncle Billy, I tend to lose things. So I’m grateful to the Orlando Shakespeare Theater, and its production of “It’s a Wonderful Life: A Live Radio Play,” for reminding me of the essence of this story – of how one hard-working man, George Bailey, gets to see how life would have been different without him in Bedford Falls. 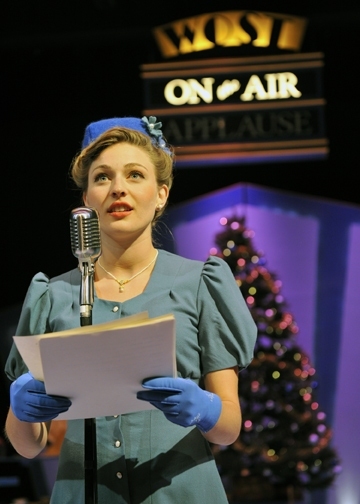 In this 1940s “radio play,” five skilled actors portray more than 40 different characters and bring us the essence of the story and of the time, just after World War II. The actress Suzanne O’Donnell, for example, gives voice to characters ranging from Violet, the bad girl of Bedford Falls, to Bailey’s little daughter Zuzu and to his mother, Ma Bailey, played in the movie by Beulah Bondi. 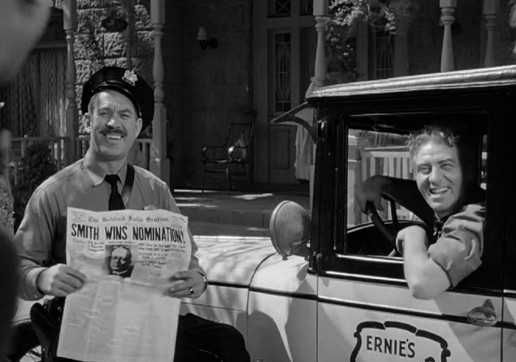 Bert (Ward Bond, left) and Ernie (Frank Faylen) in Frank Capra’s “It’s a Wonderful Life” (1946). Thomas Mitchell as befuddled Uncle Billy. It’s all OK in the end. Maybe this kind of popular movie is as close to a shared secular mythology as we Americans have – that is, a meaningful story in which audience members of varied ages know the characters and many lines and can experience meaning by watching or hearing it together. We may know the outcome, but the story still moves us, brings its lessons home, including the thought that “no man is a failure who has friends.” And that includes Uncle Billy, too. 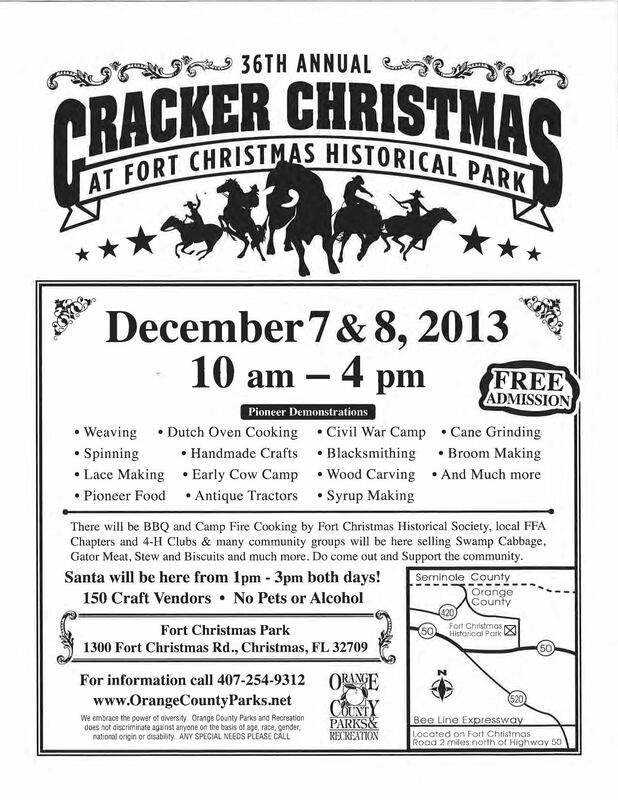 For many Central Floridians, December wouldn’t be complete without a visit to Cracker Christmas at Fort Christmas Historical Park in far-east Orange County. This two-day celebration of Florida pioneer life traditionally takes place the first weekend of the month (in 2013, that’s Dec. 7 and 8). In search of seasonal feature stories, journalists from near and far often join the crowds at the annual festival, which typically draws more than 15,000 folks each year. 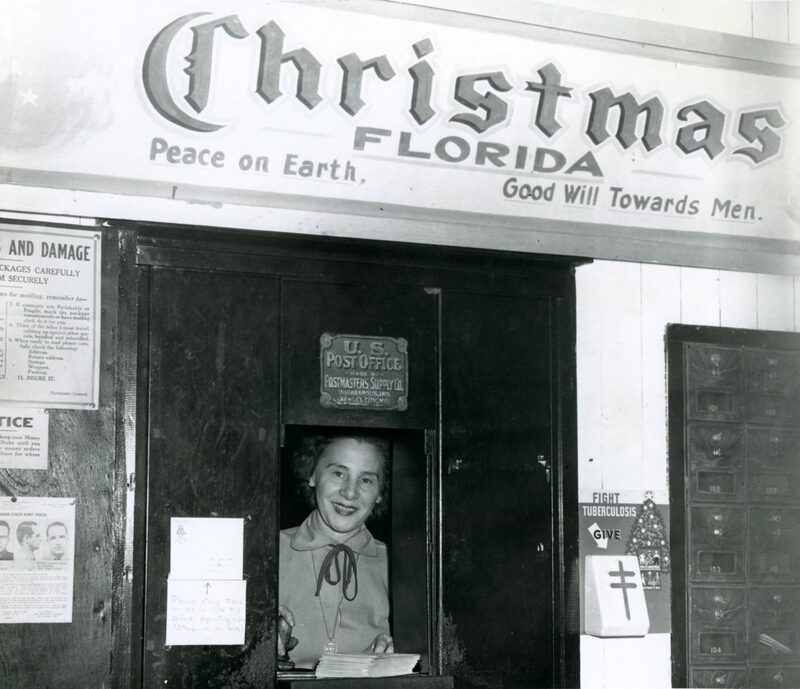 Named by Seminole-fighting soldiers on Dec. 25 in 1837, the community of Christmas, Florida, is about as venerable as it gets in the state’s pioneer past. The park itself, given to the county in 1931, is also one of Orange’s oldest. 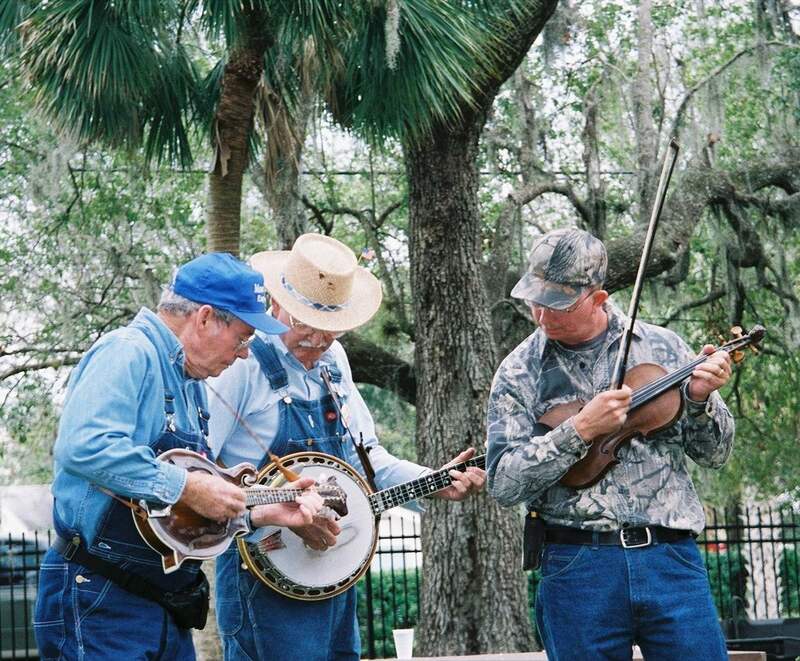 During one festival a few years ago, visitors listened to bluegrass tunes, took cards to the Christmas postal booth to be stamped with the town’s famous postmark, bought books by authors including Florida Artists Hall of Famer Patrick Smith, and consumed copious quantities of barbecue, fried potatoes, and roasted corn. They could also get a taste of life on the Florida frontier at the replica of the 1837 fort or the park’s original Cracker houses, where vendors and volunteers demonstrated old-time crafts. Joe Gallelli of Geneva gets a `boondoggle’ lesson from Aimee Nichols of St. Augustine at a Cracker Christmas festival. 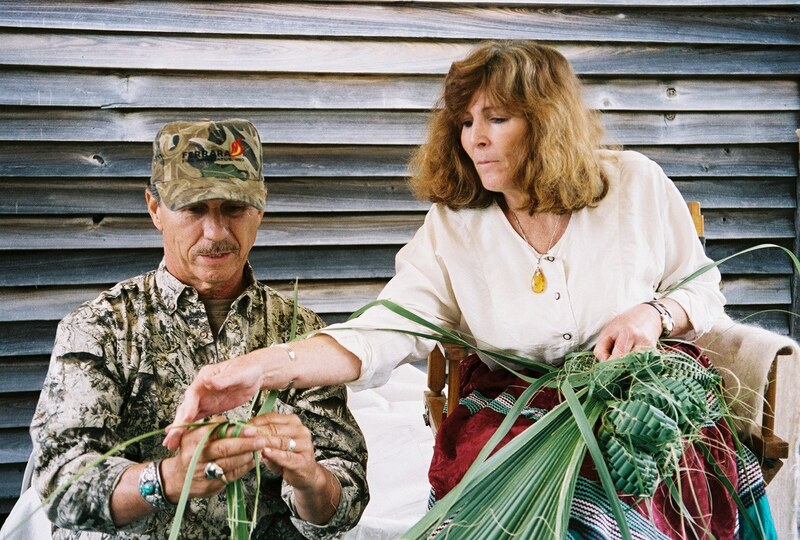 At a display near the Cracker cabins, Aimee Nichols of St. Augustine sat with a sizable sabal palm frond in her lap, weaving it into a “boondoggle” — a decoration she said was often used to welcome newcomers to a community in the pioneer South and served as a Christmas gift. Neighbors would come to the cabin of a newly arrived family with a fresh-baked pie and the palm decoration, which the family hung on their front door so “others would know they had been welcomed,” Nichols said. Elsewhere in the park, fans of a showpiece of 20th-century American design — the Airstream travel trailer — helped keep the event rolling smoothly. If the silvery trailers’ aerodynamic design at first seemed incongruous at an event that celebrates the antique and roughhewn, the travel trailers do have a link to old Christmas in the pioneer spirit they embody — a mixture of adventurous exploration and lending a hand. 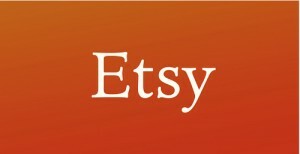 For details on Cracker Christmas, visit http://www.nbbd.com/godo/FortChristmas/ and go to events. I fret about this every year: As our commercial culture jumps from Halloween to Christmas, where is Thanksgiving? My favorite holiday seems in danger of disappearing. I’m talking about American folklore—pilgrims, Squanto, corn pudding, pie, family and friends, gratitude for survival and for the harvest. 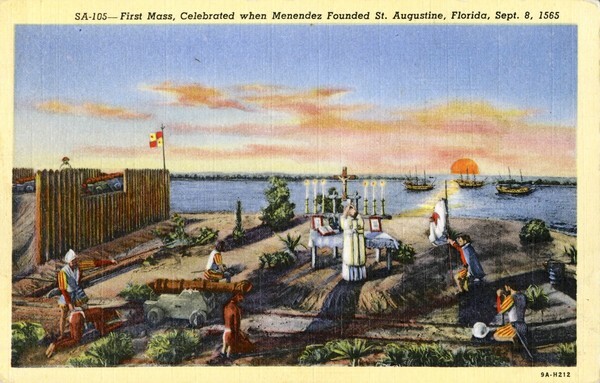 But, according to the dean of Florida historians, Michael Gannon, the first North American Thanksgiving actually took place in Florida, and that’s even more forgotten. Pilgrims, schmilgrims. 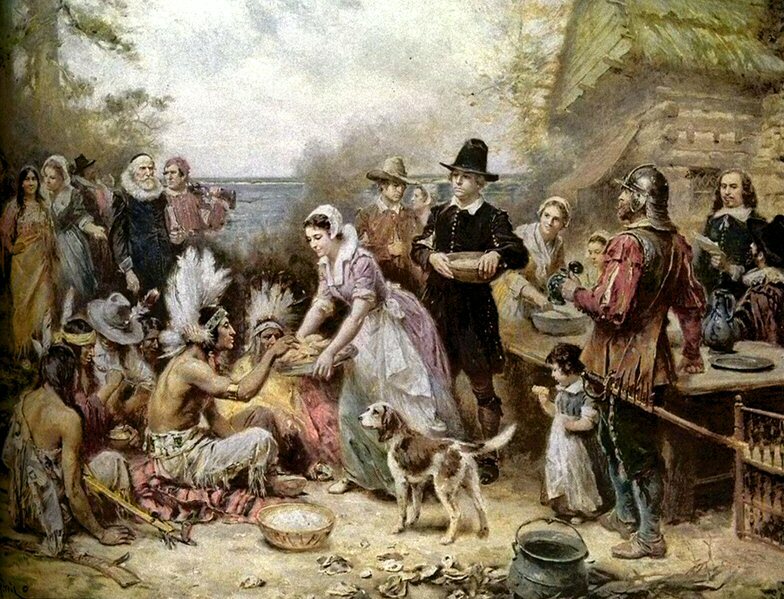 Our shores were home to a thanksgiving celebration in 1565, decades before the doings at Plymouth Colony in 1621. 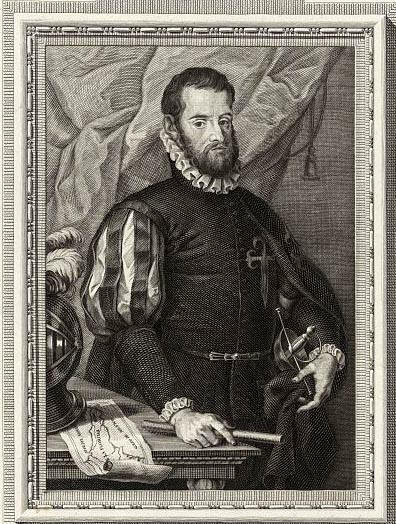 A reporter called Gannon in search of a fresh angle for a holiday article, and the professor told him about Thanksgiving, Florida-style—how on Sept. 8, 1565, Spanish explorer Pedro Menendez de Aviles had joined in the celebration of a thanksgiving Mass in the St. Augustine area, followed by a meal at which the explorer’s men supped with local Indians. The Spaniards probably served their shipboard staples: salt pork, garbanzo beans, ship’s bread (or hardtack) and red wine. The natives would have supplied the good eating: seafood from our coastal waters, Gannon said. After the interview and an Associated Press story, Gannon found himself besieged by talk-show hosts. Reaction was strongest in Massachusetts. “You’ve caused a firestorm up here,” one interviewer told him, reporting that Plymouth’s town leaders were meeting about the Florida insurgency. Now, things have calmed down. When reporters asked a few years ago about other claims to the first Thanksgiving (Texans and Virginians have theirs, too), officials at Plimouth Plantation in Plymouth, Mass., adopted a conciliatory tone. When it comes to original feasts of “American” thanksgiving, they also noted, the best claims belong to Native Americans.